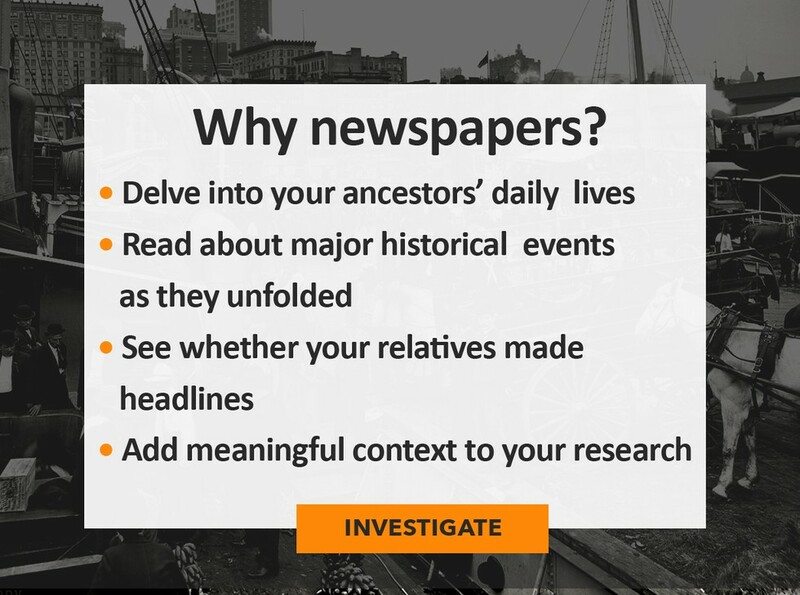 The latest update to the British newspaper collection on Findmypast includes 14 brand new titles and over 1.8 million new articles. The latest newspapers to join the line-up include local and regional publications from around the UK including titles from London, Wales, Yorkshire and Essex. A highlight is the Illustrated London News which contains exquisitely detailed Illustrations of life in London at the turn of the 20th century. As well as the brand new additions we've also updated 8 existing titles with new articles and year coverage. They include substantial add-ons forThe Cornish Telegraph (398,197 new articles), Newcastle Evening Chronicle (171,183 new articles) and Daily Gazette for Middlesbrough (162,994 new articles).